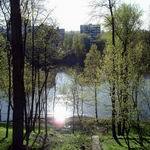 Rivers of Vitebsk are specific subject matter. After all they could be talked about for ages. And not because here great historical events occurred. The secret is that here the mysterious and picturesque landscape of Vitebsk is woven together, opening up the wonderful and mysterious city for guests and residents. There are so incredible and fantastic views of Vitebsk, which create the impression that a gifted artist draws them with an invisible brush, entering small plots into his paintings every day, like writing another chapter in the history of Vitebsk. If you still have not decided what to see in Vitebsk, you should look into city portal VitebskCity.by. 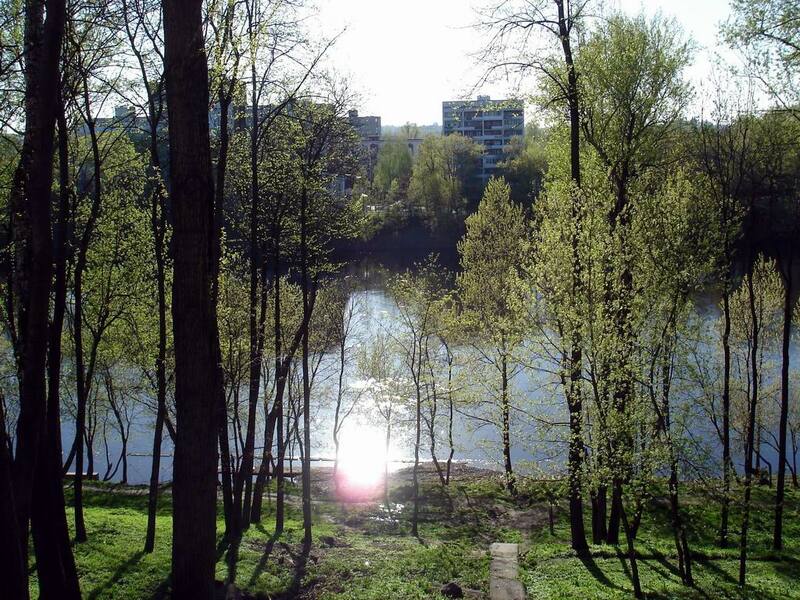 Better yet to walk to the river Dvina, where the city of Vitebsk is reflected in full view in the elegant green foliage, through which the sights of Vitebsk here and there shyly look out. 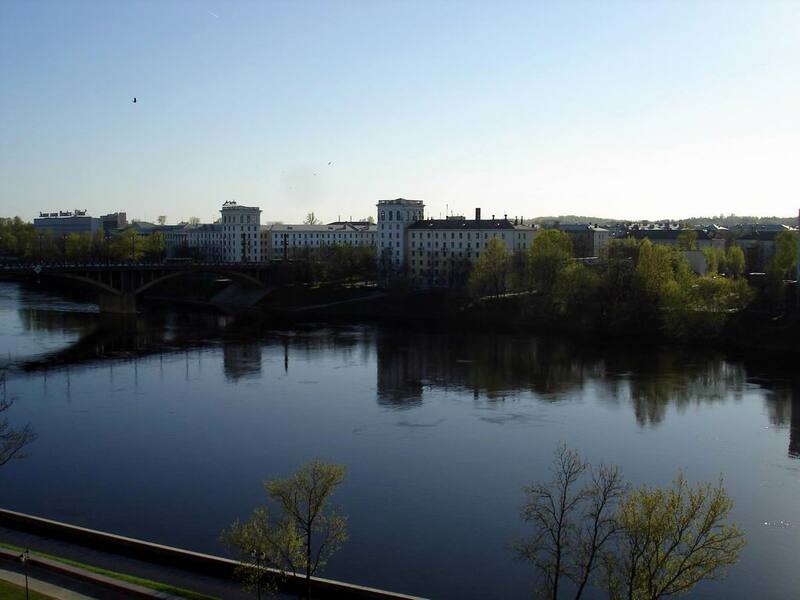 The river Dvina is associated with numerous pages of the history of Vitebsk. The Western Dvina, like a mirror, reflects the eras lived and you can see in its transient waters images, characters and the main heroes of the past years passing one by one. 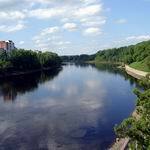 The ancient Greeks and Romans called it Eridan, the Normans knew the Dvina River as Dune and Rudon, the Latvians call it the River Daugava, and the Belarusians – the Western Dvina. Although it does not change the matter. After all the river Dvina from time immemorial has been the most affluent in Vitebsk and runs from north-west to south-west, capturing modern urban residential neighborhoods Tiraspol, Davydovka, Markovschina and Tarny. The Dvina River has the length of more than 1000 kilometers. And only 17 flow in Vitebsk. The major tributaries – Vitba and Luchesa. They are joined to the Western Dvina already in the city. In the city built three bridges through the Western Dvina - KIM, Kirovsky and Blokhin bridge. City River Port is also located on the river. And yet it was a honey pie. After all, even Ivan the Terrible himself admitted that at the bottom of the Western Dvina great treasures are hidden. And all because the bed of the river Dvina was almost covered with large pearls. However, the desire for rapid enrichment of the local landowners led to the fact that pearl shells were destroyed, and as a result of the tsarist government banned the production of pearls. There are several origins of the name of the river. Some scientists relate the origin of the name of the Western Dvina with the German and Estonian roots, which means high-water. Others accentuate Finnish roots, indicating the special tranquility of the river. Others identify the name with the Norse language, where "dvina" is translated as "languidly moving, waning." 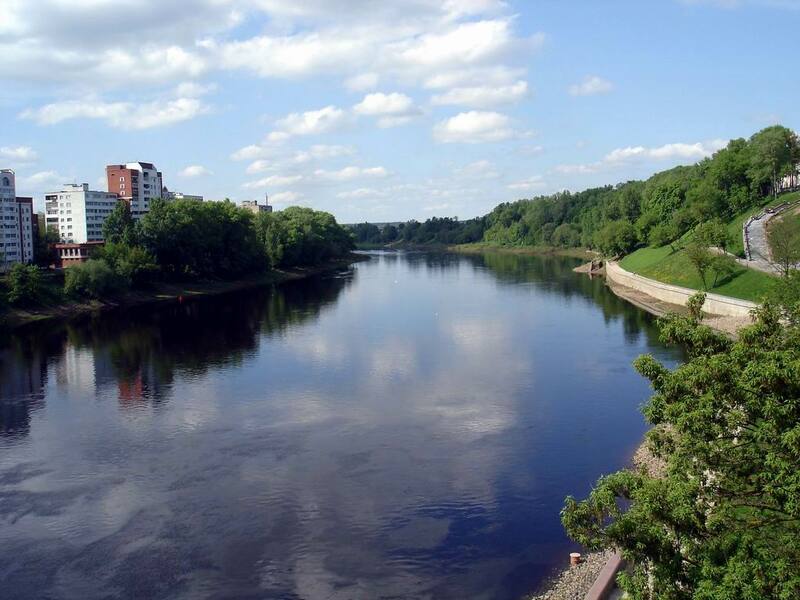 The mysterious and amazing world of Vitebsk rivers are difficult to comprehend on the fly. And to make it easier to find the key to the solution, you may visit the site of Vitebsk. There you will not only find many interesting things about the sights of tourist Vitebsk, but also discover what interesting and memorable places are located in the vicinity of the river Dvina. 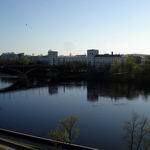 Romantic persons will get positive emotions while walking along Kirov Bridge. People crafts centre "Zadvinye" and the Annunciation Church will tell a lot of amazing facts from the history of Vitebsk. To feel the courage of the Soviet people and the greatness of the feat you may visit Memorial complex "Three bayonets".